Nice shout out here from All About Romance to one of my chapter-mates, Blythe Gifford. 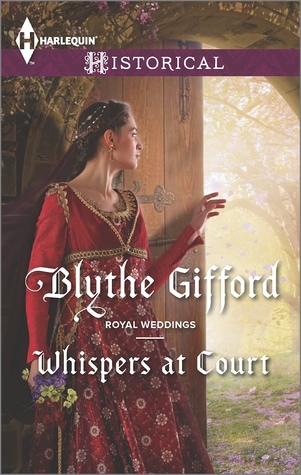 AAR reviewer Lynn Spencer named Blythe's "Whispers at Court" one of her top books for 2015, and praised as a historical romance that feels historical. Blythe puts amazing detail into her books and writes stories set in the medieval period. If you're in the mood for something a bit different from the familiar Regency, check out this one.